1/4 Mile Laps. 10+ Obstacles. 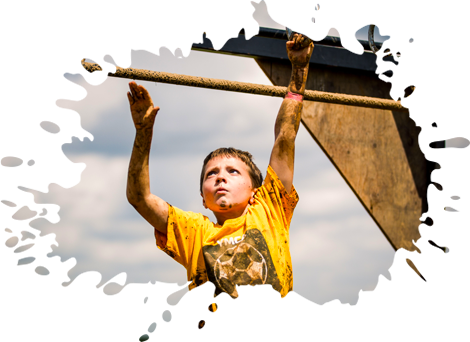 Mini Mudder is an obstacle course mud run comprised of 1/4 mile laps designed specifically for adventure-seeking kids. 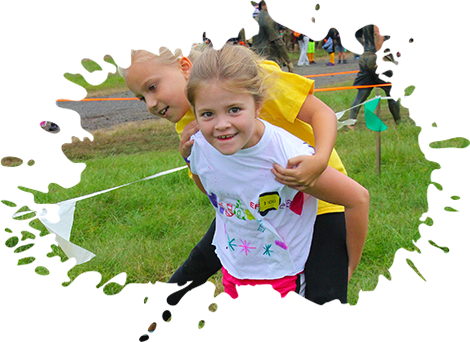 The course gives kids the chance to work as a team, get muddy, and experience the thrill of adventure. Kids must be between the ages of 5 - 12 and at least 42" tall to participate. 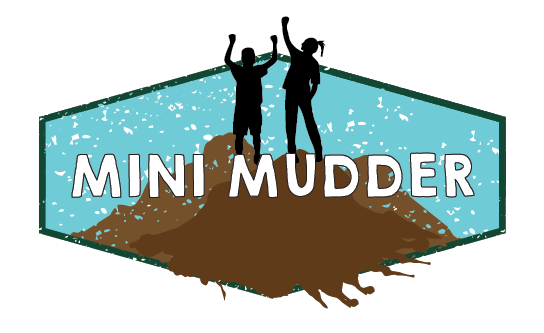 Mini Mudders must be accompanied by an adult or guardian with a valid spectator ticket, purchased online for $20 plus fees, or $25 on event day. There is also a fee for parking on the day of the event. Spectators, learn more about what you'll experience on site by clicking here. 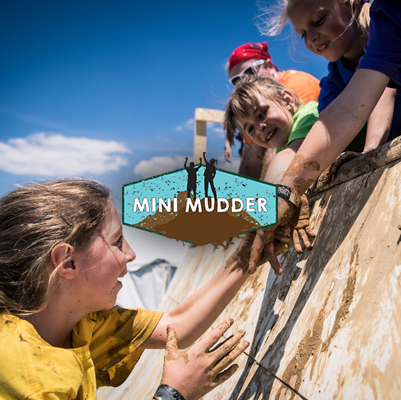 WANNA CHEER ON YOUR MINI MUDDER? Come on down to event weekend and watch all the action. 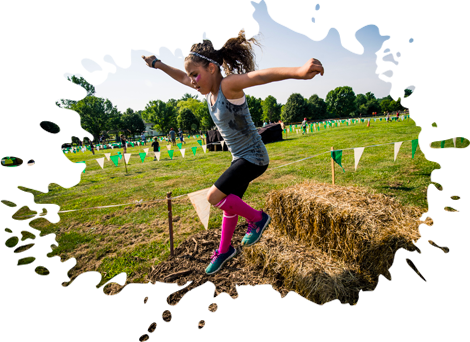 Looking to run a Tough Mudder of your own? Great because we're coming to a venue near you.